you save 26,00 € (86,70%). 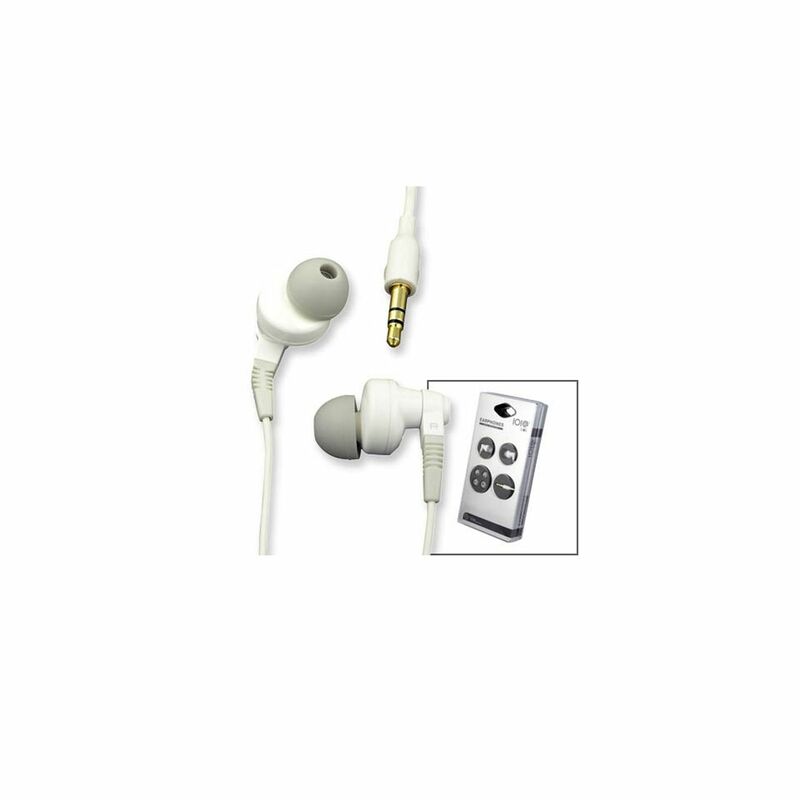 Stereo Earphones for an excellent listening experience. Soft silicone ear pads ensure effective from for a comfortable fit and shield ambient noise.